Digital marketing can be a confusing space. If you're ready for a little clarity, here are 5 things that you can do to kick your digital marketing strategy into high gear. You have been playing around with digital: posting random things to Facebook, writing content when you can, hoping to get people to like or follow your company. See what you need to do to really get things rolling for your digital strategy. 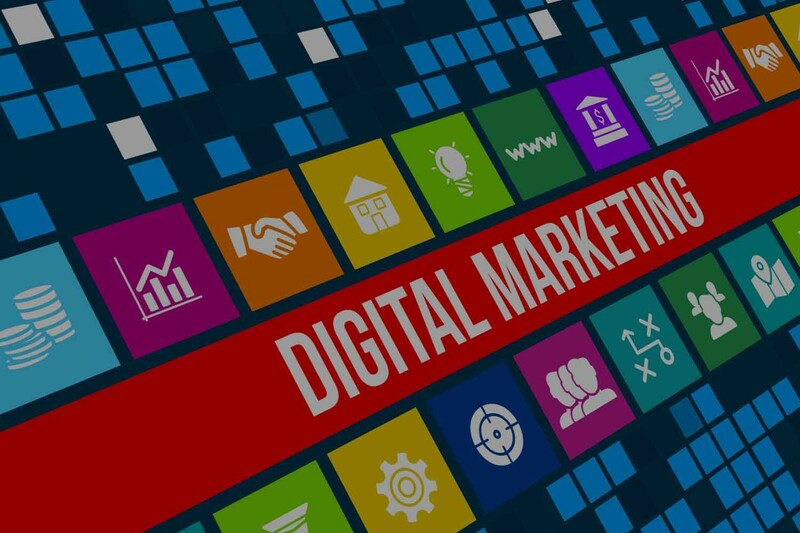 If there is one thing that I hear most often from companies is that they do not have a digital marketing strategy. They feel that it is too overwhelming, and even though they know that they should be planning, instead of just throwing something against the wall and seeing if it sticks, they are not willing to put in the effort to make it work. “If it ain’t mobile, it ain’t digital marketing.” If you are reading this, you probably know that according to Google, for the first time this year mobile search surpassed desktop search. Think about this past week, you have probably not been more than 20 feet away from your smartphone. The importance of mobile search, mobile conversions, and mobile compatibility cannot be overstated. 3. Get ready for paid advertising. Maybe you have made it up to this point with your search engine optimization and you have been able to stay away from paid ads, but it is going to change. Google is changing the result of local search. Lessening the amount of results shown for local business to 3. Facebook only allows you to reach about 3% of the customers that like your page unless you boost your posts. Paid advertising is a strong avenue to meet your new customers, and it is time to get started. 4. Realize content is still “King”. I know that I just said that you are going to have to pay for results, but that does not mean that solid organic content is not important. Whether it is written, video, podcast, or pictures. Good content written by someone that understands your industry and speaks the language of your readers is vital. 5. Understand that marketing automation needs to be in that strategy. Marketing automation used to be just for the high roller. Not so much anymore. It has become much easier and more affordable. If you want to dominate your space, find a way to have automated follow up. The fortune is in the follow up. You know the saying, “If you fail to plan, you plan to fail.” Having a strategy is vital to getting the results you desire. And working with a team that knows what they are doing, makes it go so much better. What are the top things that you are doing to grow your company in the digital arena? Let us know. If you need help give us a call.